Maxeng fabricates its own range of dust collection systems designed specifically to handle the very finest dusts. Our designs incorporate increased space between filter bags reducing bridging of dust and decreasing can velocity, we utilise reverse pulse cleaning and provide certified explosion relief. 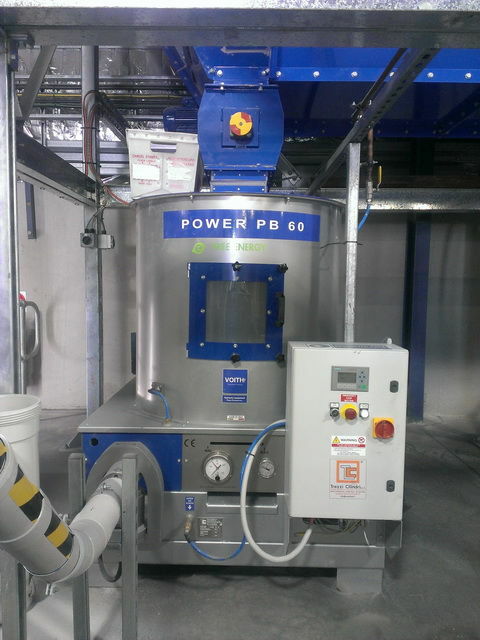 Our dust collectors can be manufactured to handle extremely low pressure for use in industrial centralised vacuum systems. 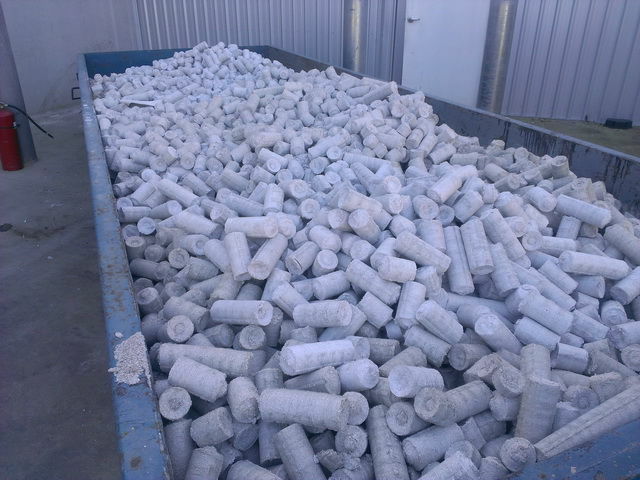 We are also suppliers of Dust Briquetting equipment from Trezzi Cilindri, Italy.